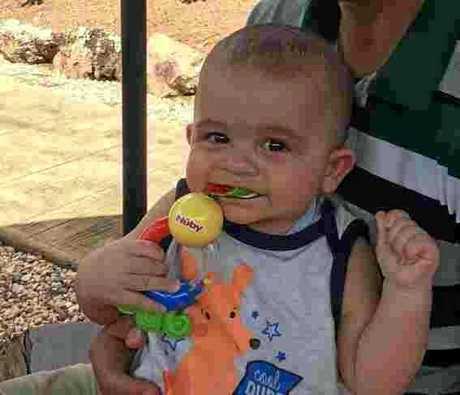 THE tragic drowning of Calliope toddler Noah Elhabashi three weeks ago has rocked the Gladstone community with a number of businesses now joining together to support the family. On July 23, The Observer reported that a boy was rushed to hospital in critical condition after a post-immersion incident at his family's home in Calliope. Yesterday, the 23-month-old's grandfather, Errol Roots, tearfully opened up, saying he and his family were dealing with the grief and sudden loss of Noah but were grateful for the generous support. 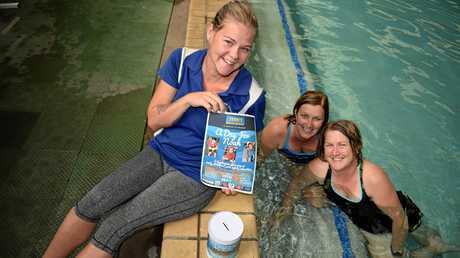 Swim teacher Sharna McClure, who manages Terri's Swim School at Barney Point, has organised a fundraiser, "A day for Noah" to spread awareness about pool safety and raise money for the family. 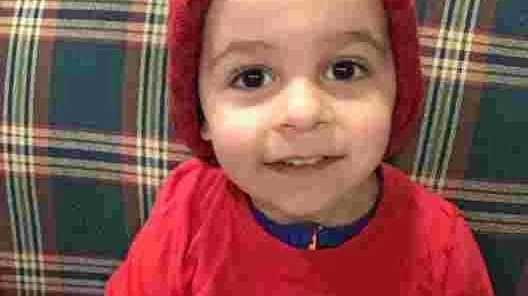 "I don't know the family personally but everyone knows everyone in Gladstone and when I heard about Noah I was heartbroken," Ms McClure said. "I have two children myself and I couldn't imagine how painful it would be to lose a child. "It's rocked the community a bit, it was nobody's fault, it was an accident and it can happen so easily. "Every backyard has a swimming pool and if they don't your neighbour has one." Mr Roots said he would always remember his grandson as a wonderful and bright boy. The toddler's mother, Crystal Roots, is recovering from shock on Heron Island and is out of contact. "It is an awful tragedy," Mr Roots said. "We sent our daughter away for a while so she could have some time to herself and recover. "I miss that lovely little fella a lot. Everyone in Gladstone does." Ms McClure teaches eight-week-old babies to swim for free until they reach four months. 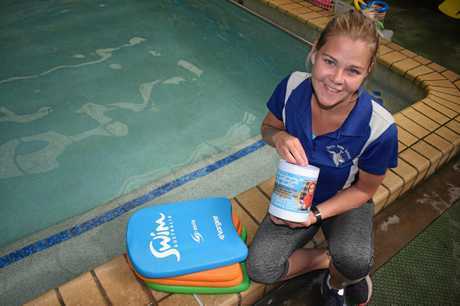 The swim teacher has put donation tins in a number of Gladstone stores including Barney Point Butchers, Barney Point Fruit Market, Brumby's and the Little Bloom Room. "At first I just wanted to raise some money for the family but I put a post on social media and the next day I had a handful of businesses asking how they can help. "We decided to have a big fundraiser event at the pool." 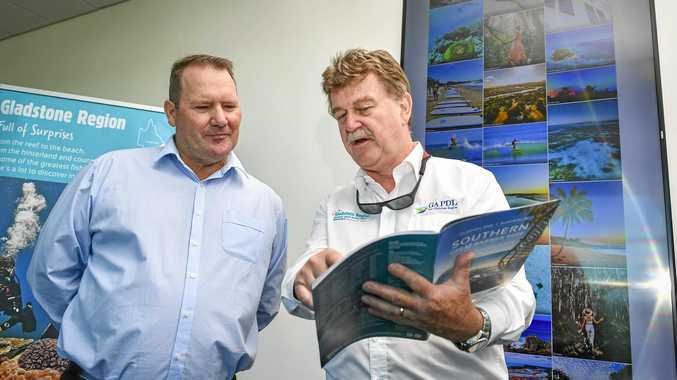 The fundraiser will be held at 4 Willunga Place, Barney Point at 9am, September 15.